Not sure if Medicare will cover your medical test or service? 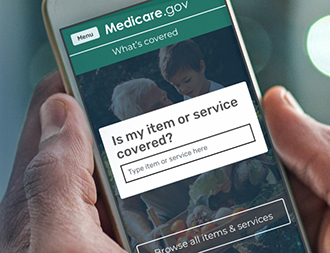 Medicare’s free “What’s covered” app delivers accurate cost and coverage information right on your smartphone. Now you can quickly see whether Medicare covers your service in the doctor’s office, the hospital, or anywhere else you use your phone.